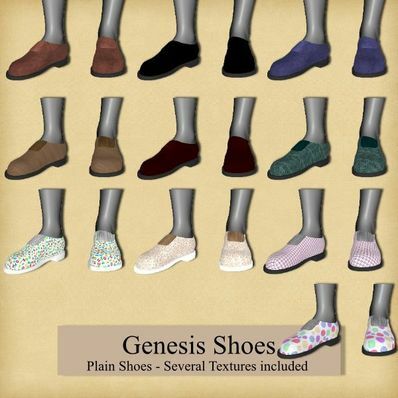 A pair of shoes for Genesis for use in Daz Studio 4. Thanks Wendy. Very practical shoes. Thank you for these shoes, this shall be really useful for me, thanks! The shoes are great, thank you. Hello Wendy! I finally registered at your excellent site! Shoes are going to be a contant grab for me, starting with these! Thank you for shareing!